Saif Ali Khan’s Kaalakaandi, which was in making for some time, has finally got a release date. The film is the directorial debut of Delly Belly writer Akshat Verma and it is set to release on September 8. There were reports suggesting that the makers were finding it difficult to get distributors for the film, post Rangoon debacle, but it seems that the issue has been resolved and the film is set to release. Apart from Saif, the film features other actors such as Deepak Dobriyal, Vijay Raz, Kunal Roy Kapoor, Sobhita Dhulipala, Akshay OberoiShenaz Treasurywala, Amyra Dastur and Neil Bhoopalam. 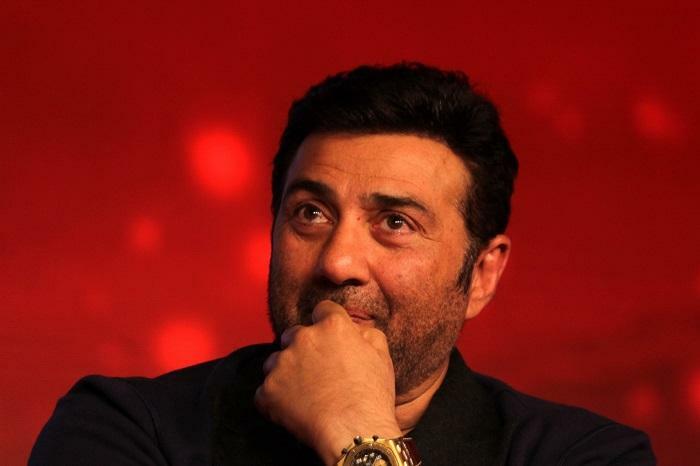 Sunny Deol and Bobby Deol starrer Poster Boys is remake of a Marathi film. The original film was produced by Shreyas Talpade, who is directing as well as acting in the film. Poster Boys team declared their release date as September 8 a few months ago. Meanwhile Vicky Kaushal’s film Love Per Square Foot, which also stars debutant actress Angira Dhar, is releasing on the same day. The film is directed by Anand Tiwari and is produced by Ronnie Screwvala.